It swept Italy's Academy Awards, won the Venice Film Festival s top acting prize for star Toni Servillo (IL DIVO, GOMORRA) and remains one of the most acclaimed mystery thrillers in years: When a beautiful young girl is found murdered in an idyllic Northern Italy village, Inspector Giovanni Sanzio (Servillo) is called in from the capital to investigate. But in a small town where nobody is what they seem, anyone could be capable of homicide and everyone may be hiding a dark secret...including Inspector Sanzio. Valeria Golino (FRIDA), Fabrizio Gifuni (THE BEST OF YOUTH) and Omero Antonutti (PADRE PADRONE) co-star in this startling drama the breakthrough debut from co-writer/director Andrea Molaioli based on the bestselling Inspector Sejer novel Don t Look Back by Karin Fossum. 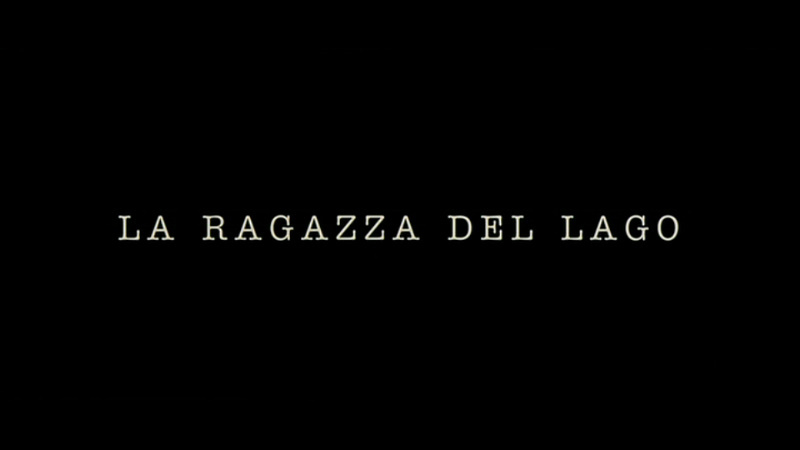 Firstly - excellent mystery/thriller from Italy. The Girl by the Lake is a well crafted and intriguing film - the narrative is realized with some beautiful green landscapes and the plot is totally engrossing. It is supported with strong performances. A film well worth seeing! Despite this being single-layered - the bare-bones disc is anamorphic, progressively transferred and looks adept, if unremarkable, for the SD format. It presents the film in a very adequate and consistently clean video transfer. There seems to be a touch of mild edge enhancement here and there. Detail is quite good and colors occasionally exuberant. The 5.1 audio is not particularly dynamic being a mostly dialogue driven film. It is supported with optional English subtitles. There are no extras except a 4:3 widescreen trailer and some previews of some of the aforementioned MPI titles. I still recommend on the strength of the film. 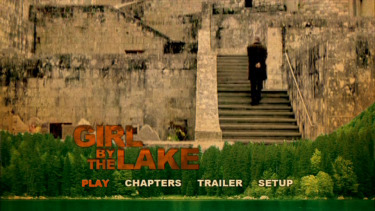 The Girl by the Lake has enough breathtaking visuals to be worthy of a Blu-ray treatment, However, there is no reason to believe the 2007 film (despite being highly lauded) will reach 1080P, We do indeed endorse the film. The price may seem high but the viewing experience will be worth it to many - see this whenever you can!